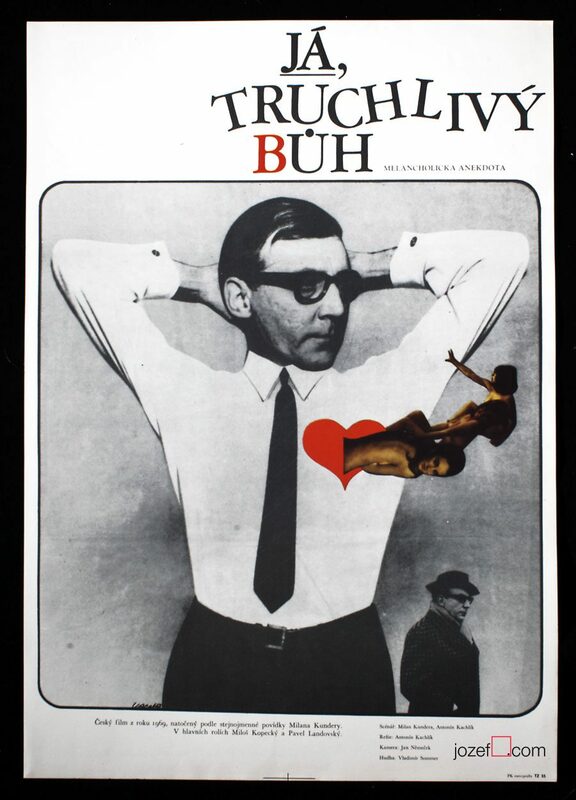 Movie poster for Juraj Jakubisko’s romantic comedy drama with wonderful artwork by director himself. 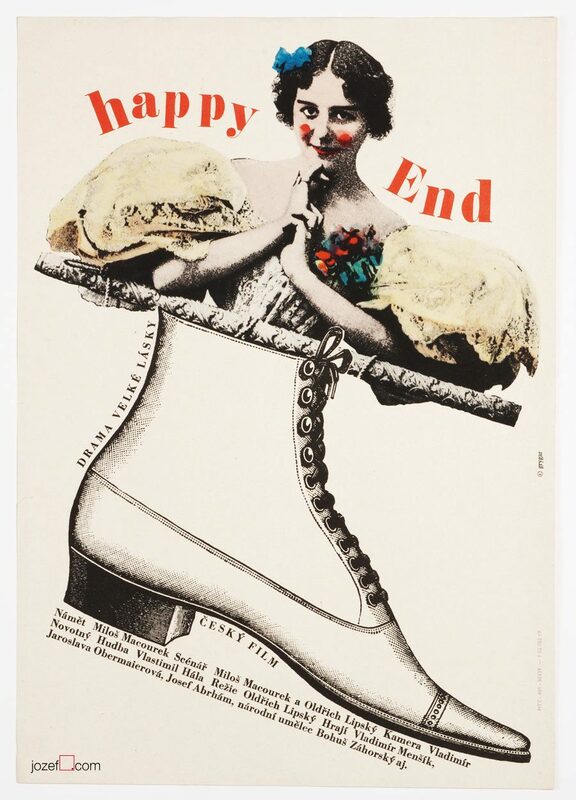 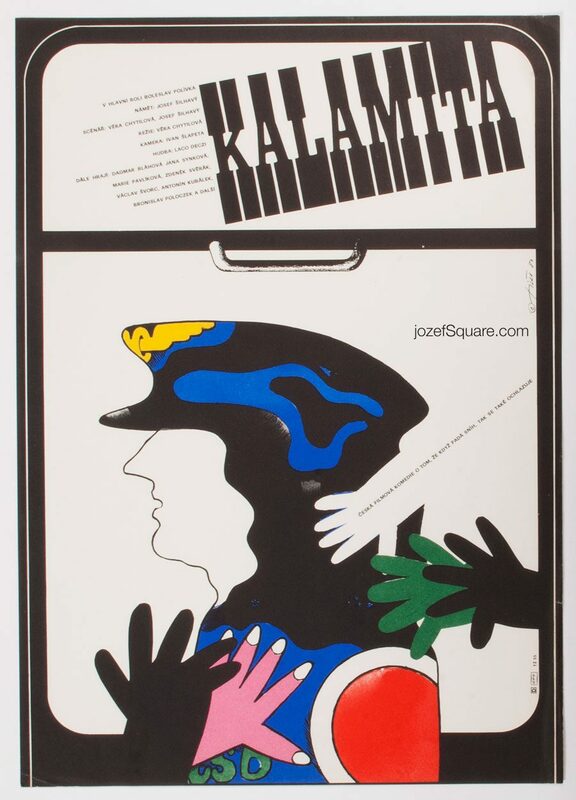 Juraj Jakubisko’s fine poster artwork for his own poetic picture. 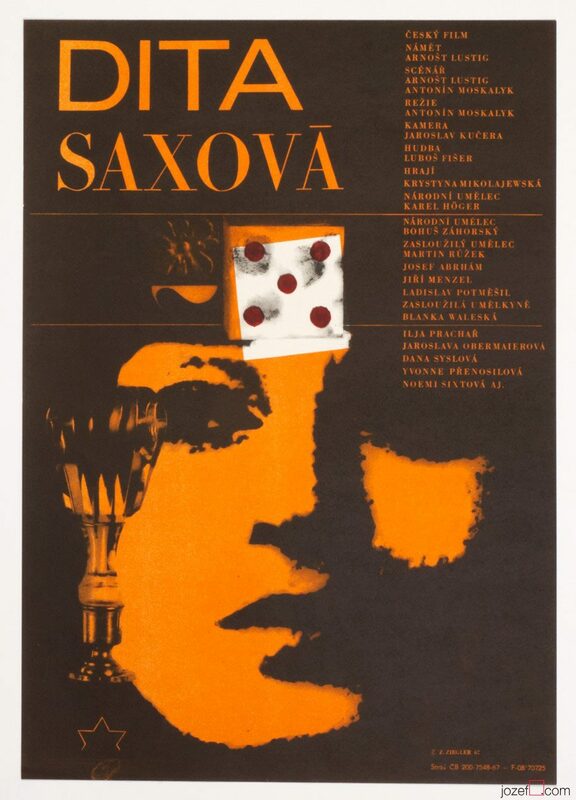 minimalist posters available in our archive. 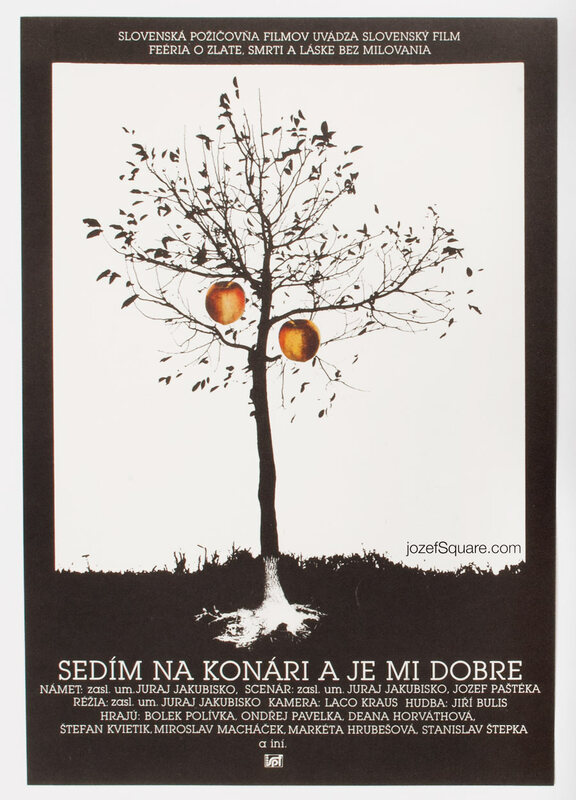 Be the first to review “Movie Poster – Sitting on a Branch, Enjoying Myself, Juraj Jakubisko, 1989” Click here to cancel reply.